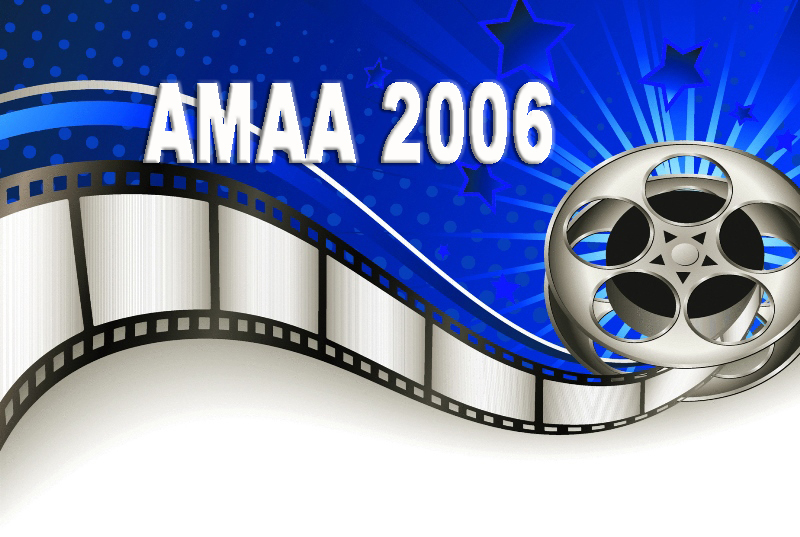 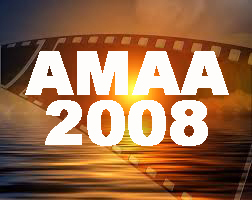 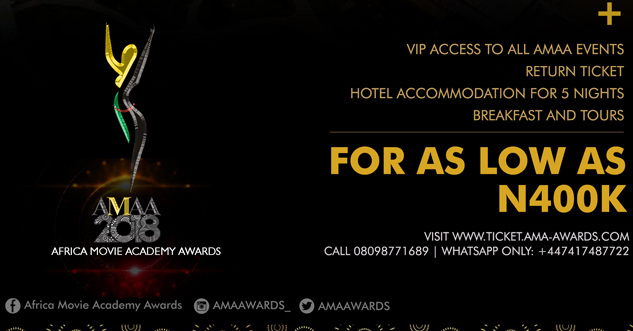 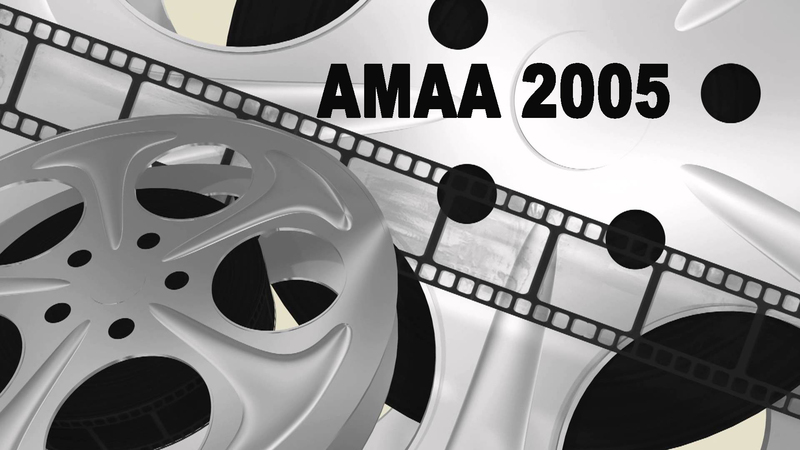 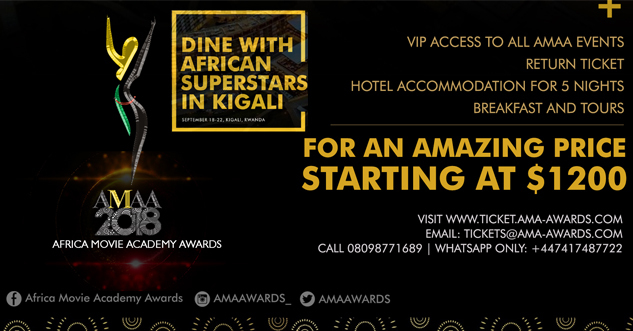 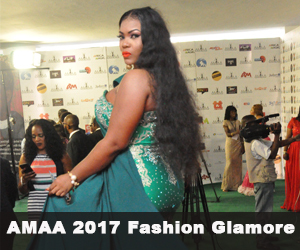 AMAA AWARDS 2018 NOMINATION ANNOUNCMENT EVENT- AT WHEATBAKER HOTEL. 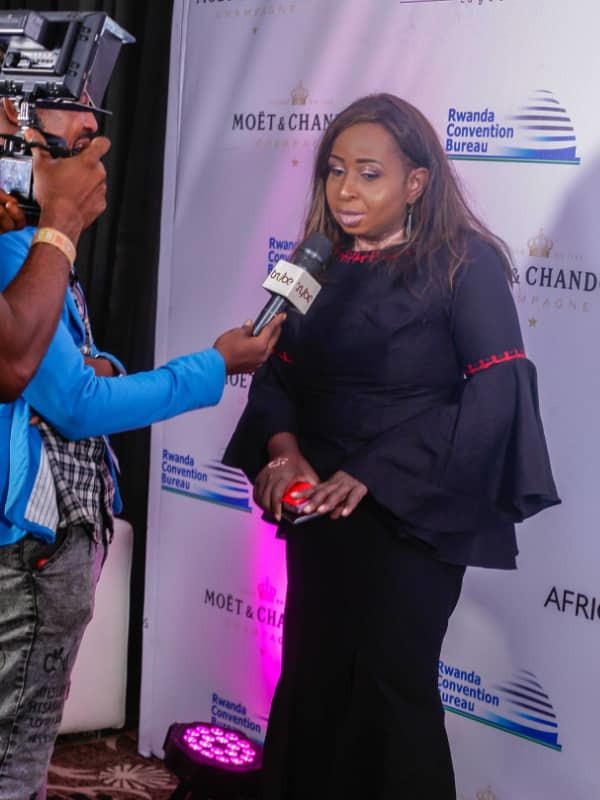 POWERED BY MOET. 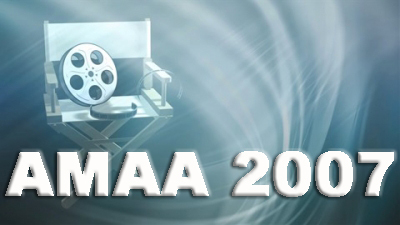 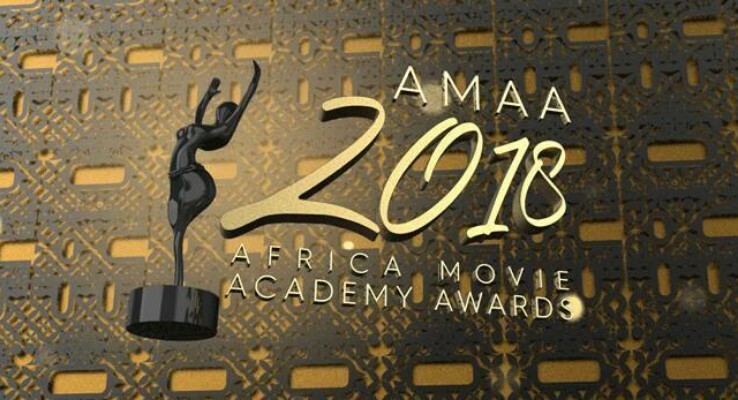 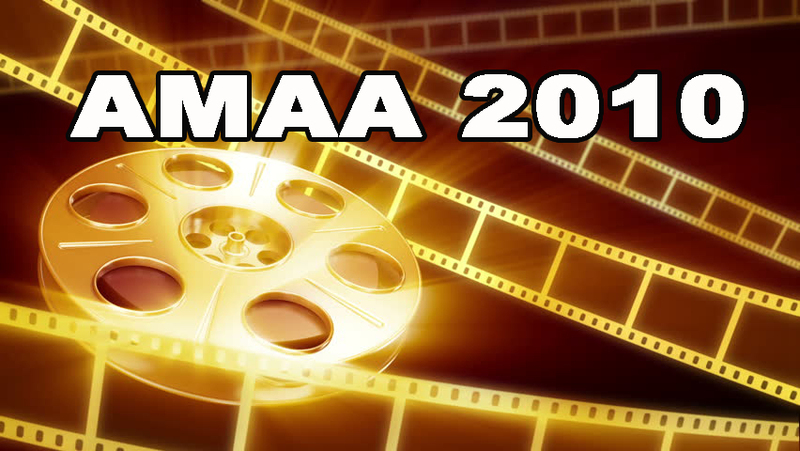 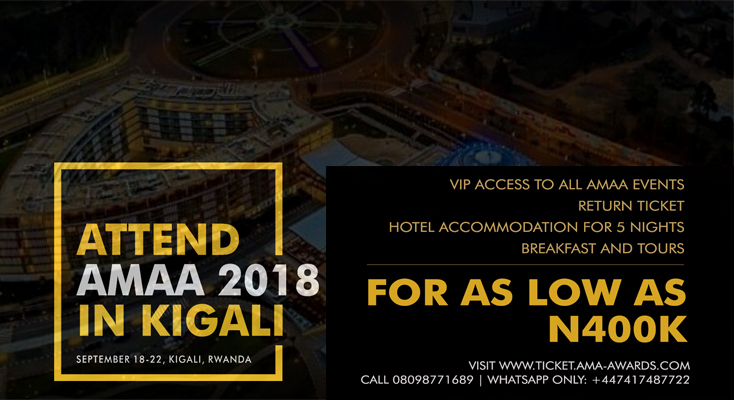 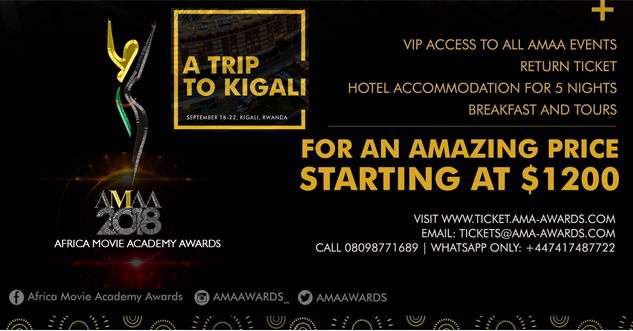 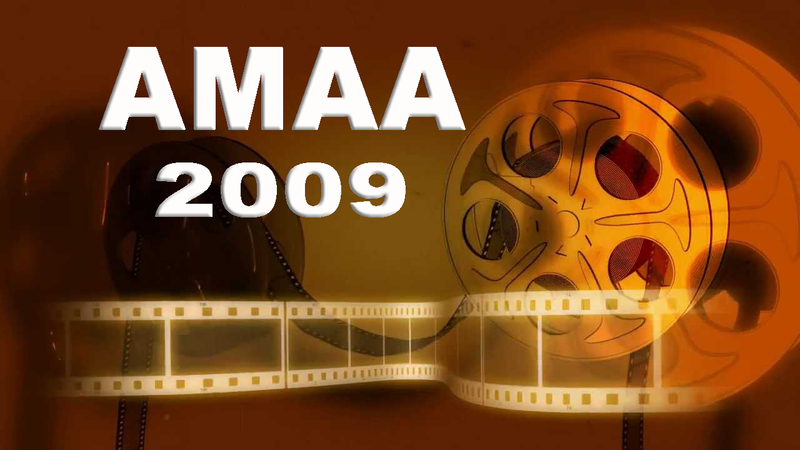 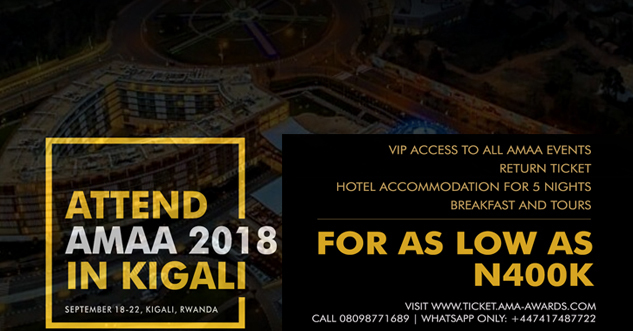 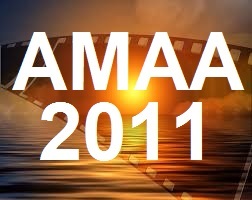 On the 3rd of August, the Africa Film Academy will announce its nominations for the 2018 AMAA awards. 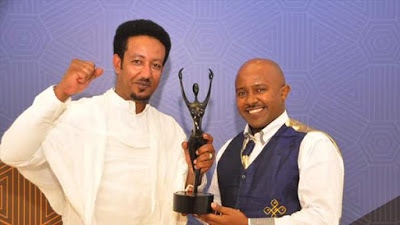 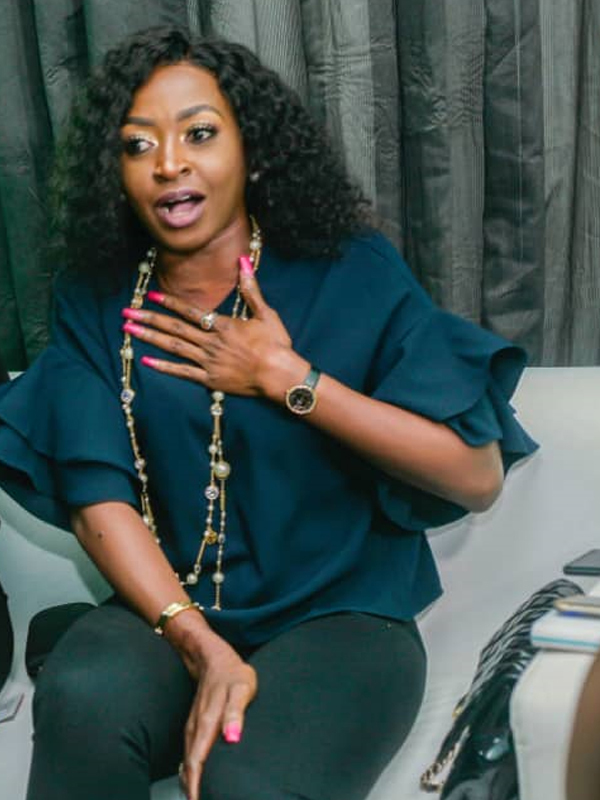 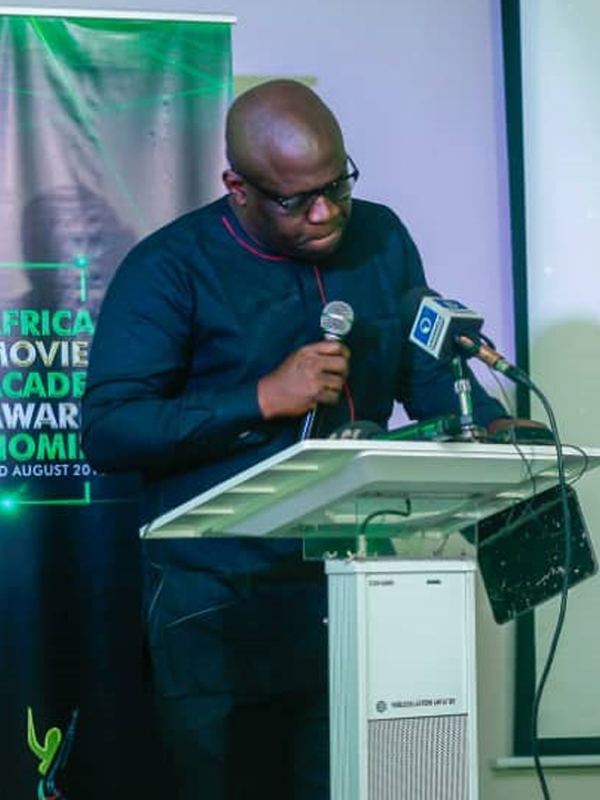 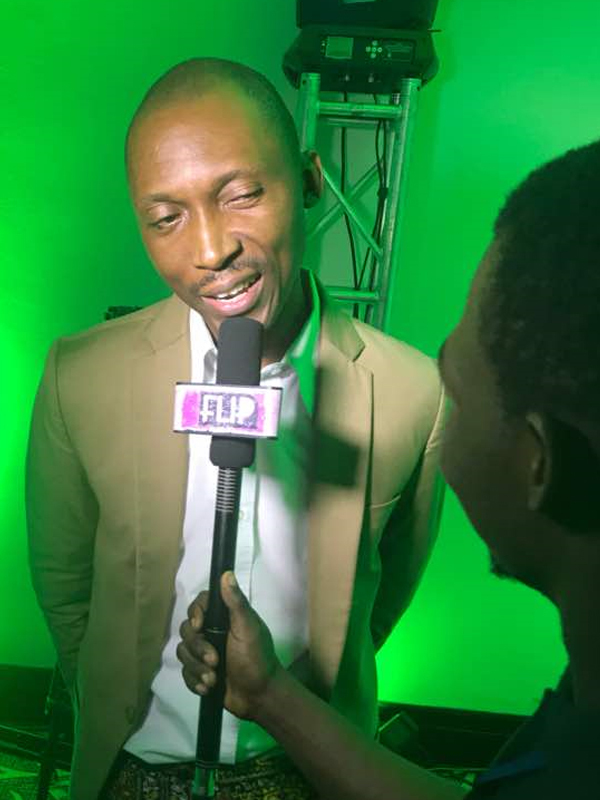 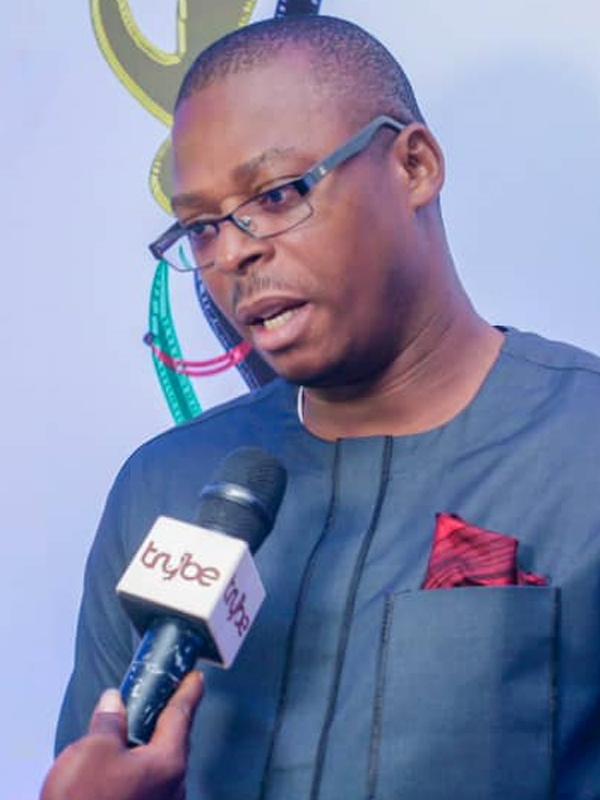 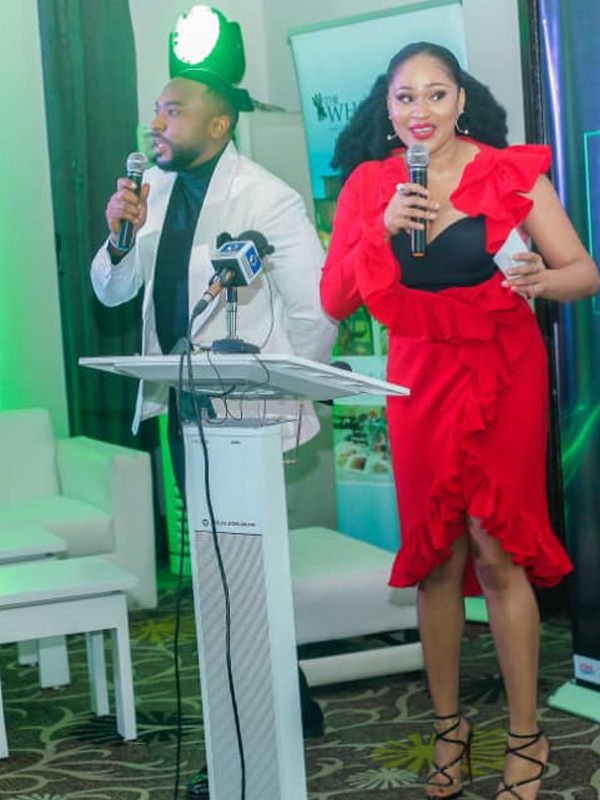 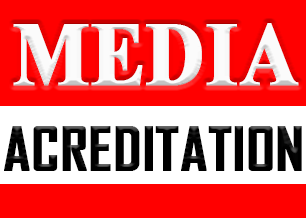 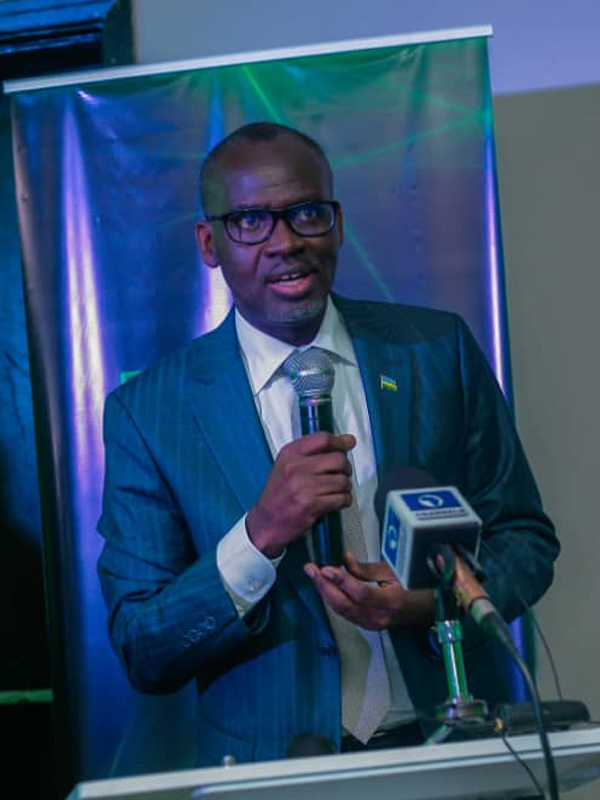 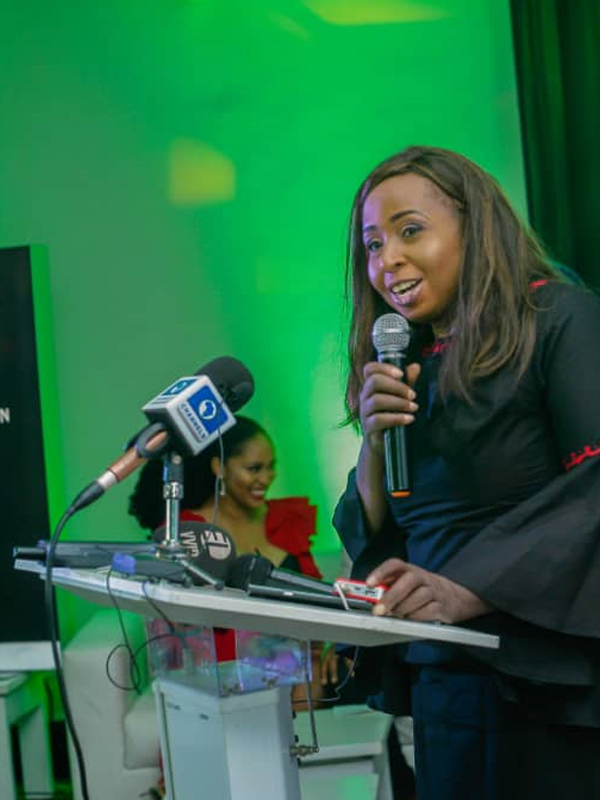 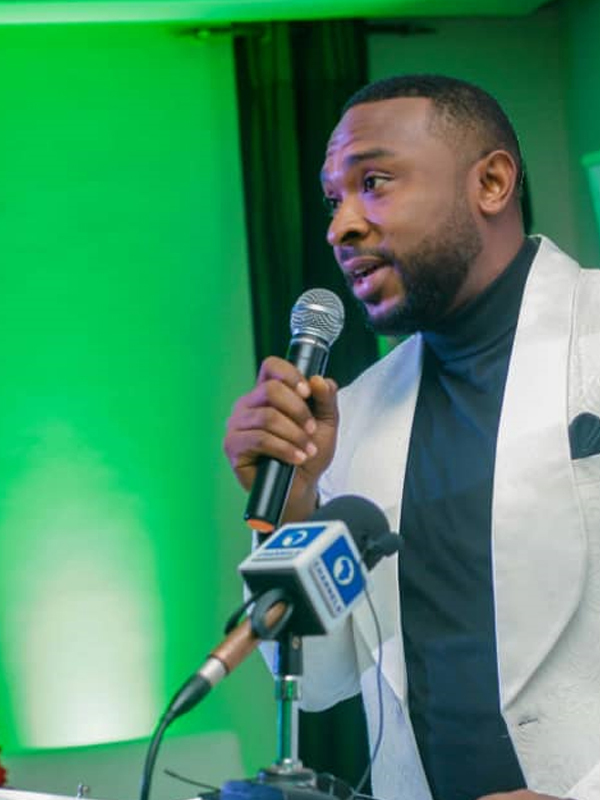 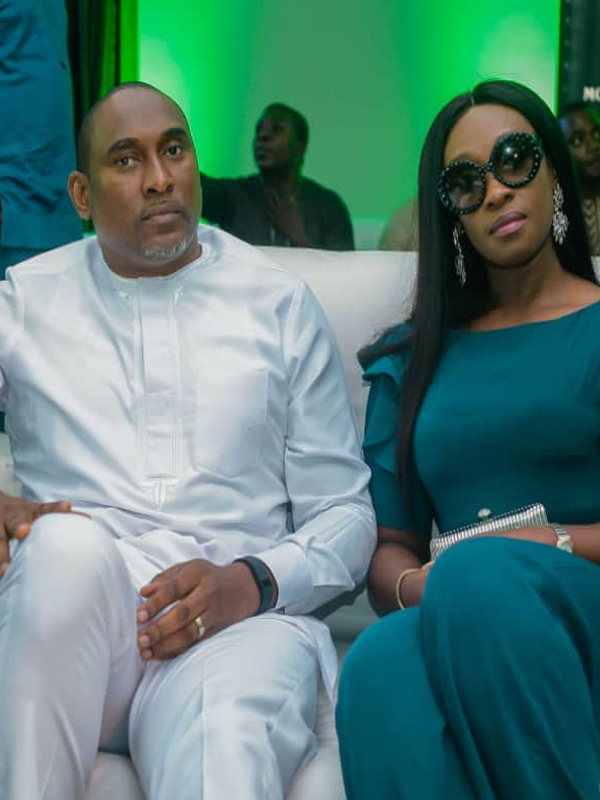 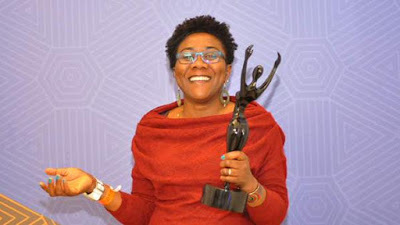 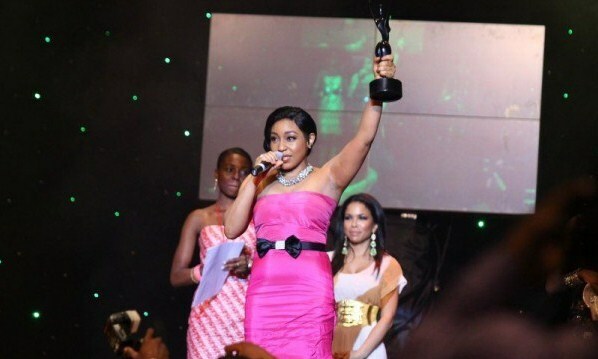 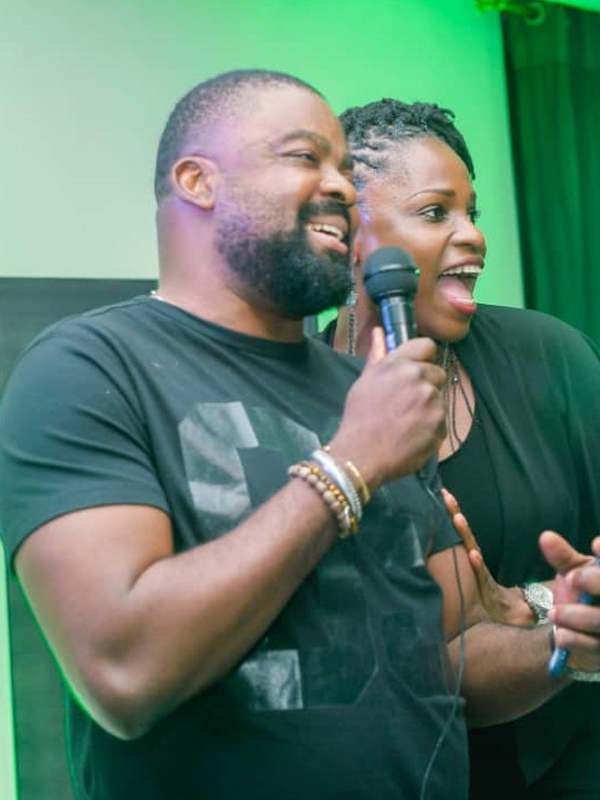 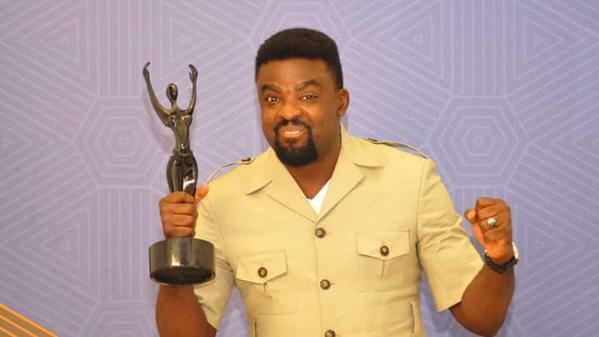 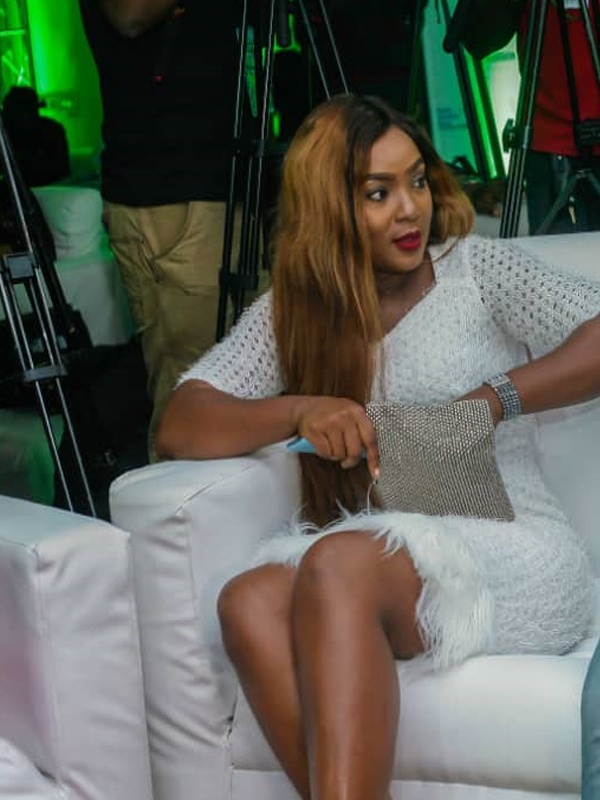 The nominations will be announced in Lagos, Nigeria at the Wheatbaker hotel who are partnering with the Africa Film Academy for this year’s nominations. 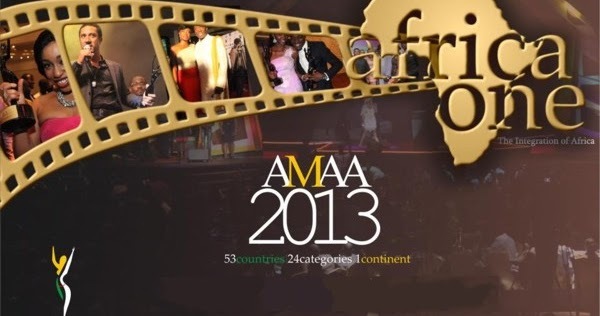 Also partnering with the African Film Academy is Moet & Chandon champagnes.